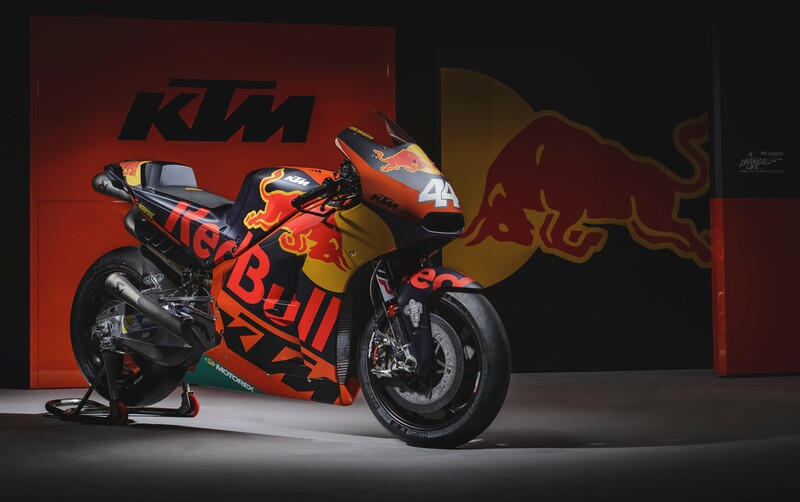 KTM is the new kid on the block, for the 2017 MotoGP season – and it is clear from the test times at Phillip Island that the Austrian brand has some work left to do on its V4-powered race bike. 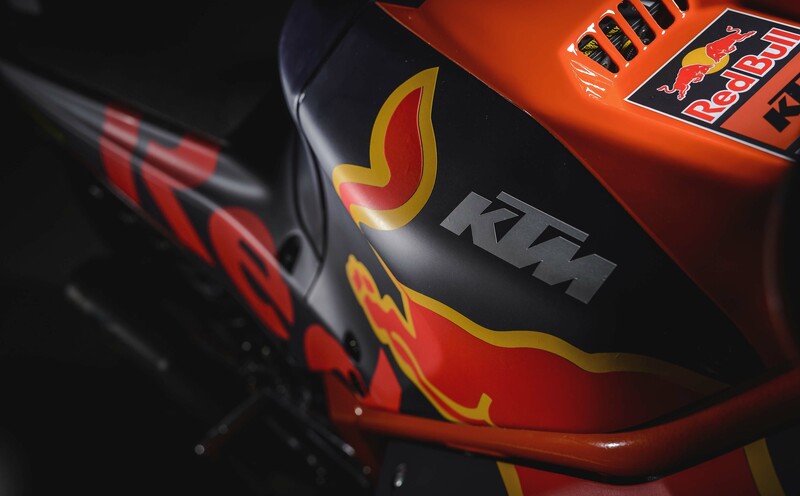 The 2017 KTM RC16 is notably slower than its competitors, though shows a great deal of promise – especially as just a newcomer to the series. 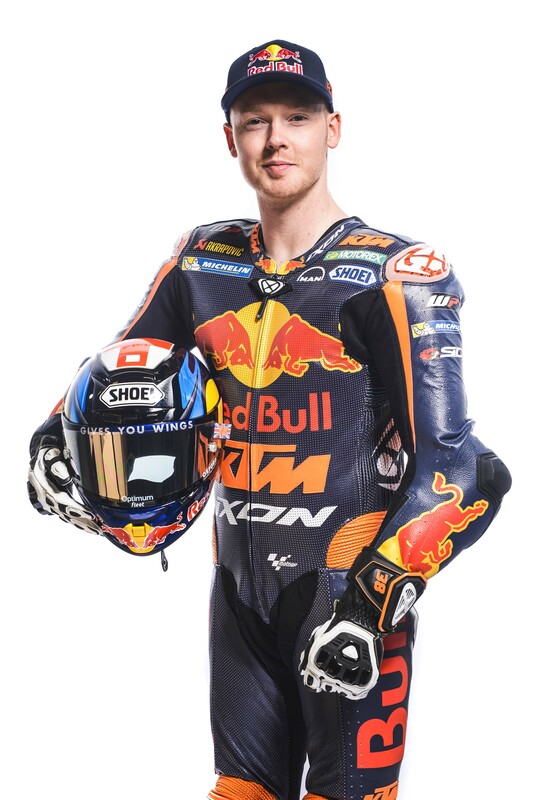 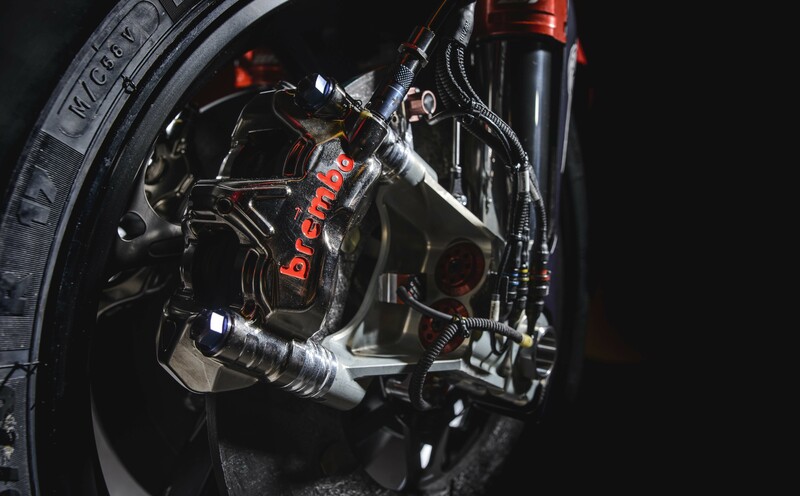 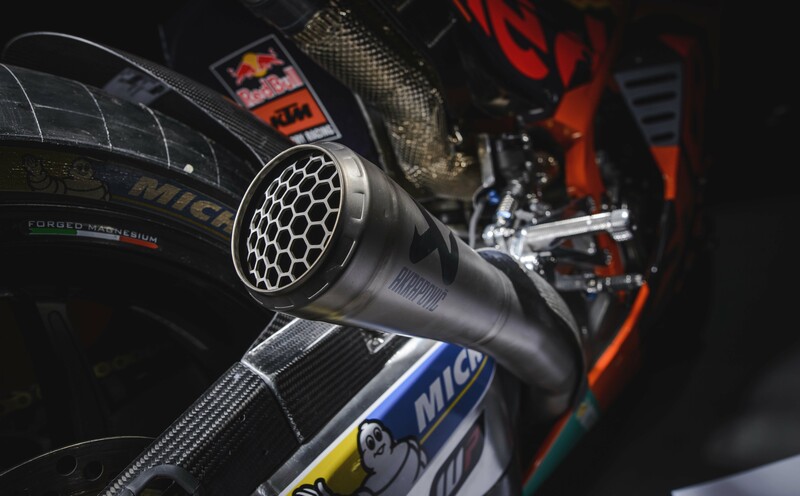 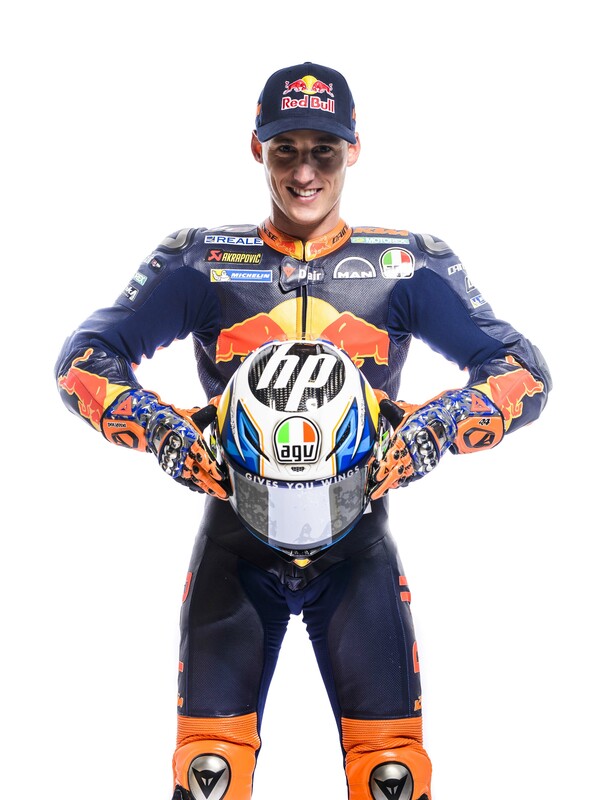 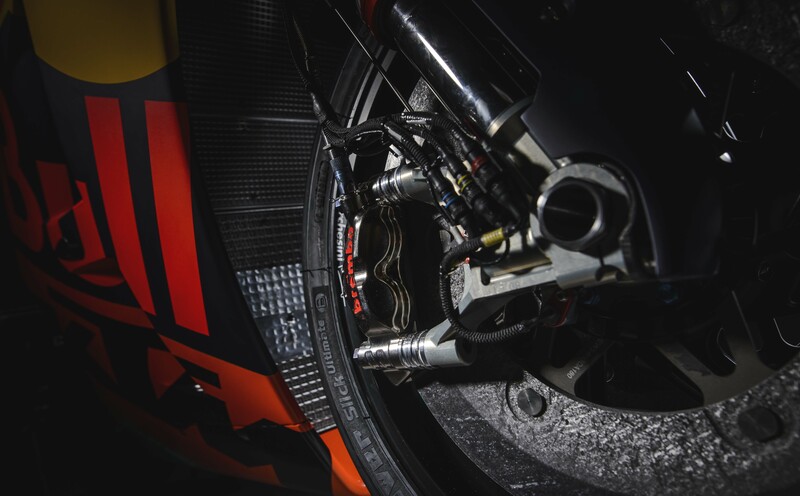 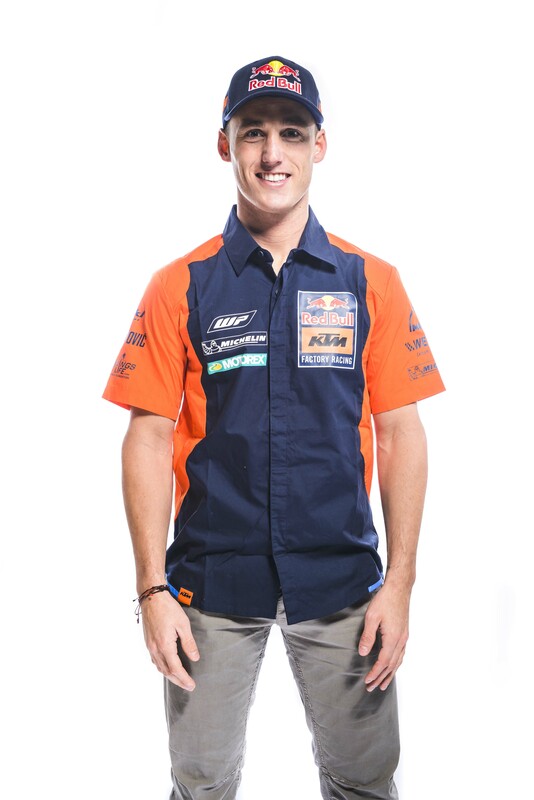 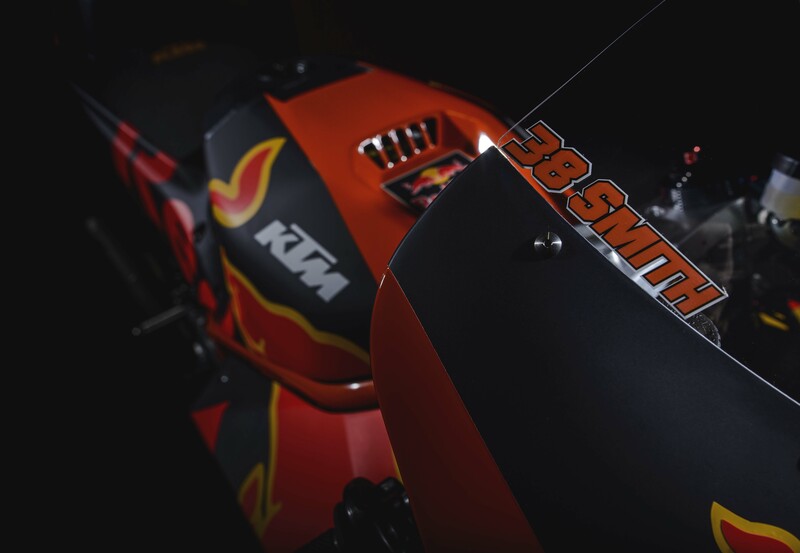 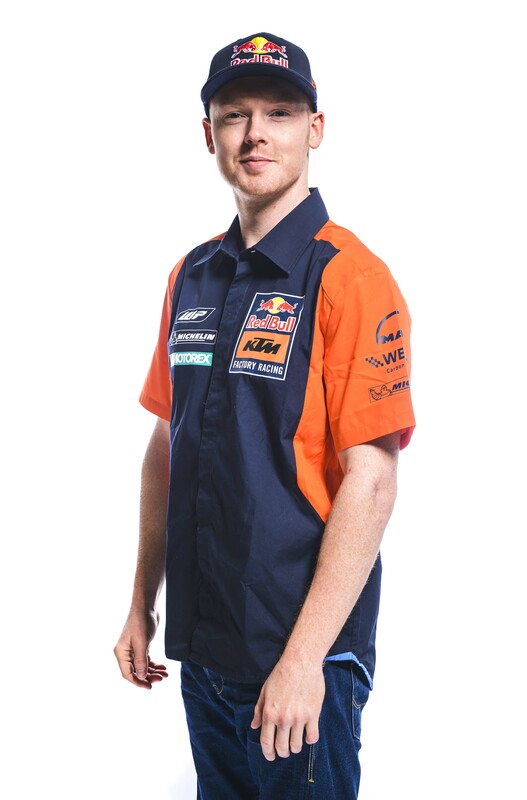 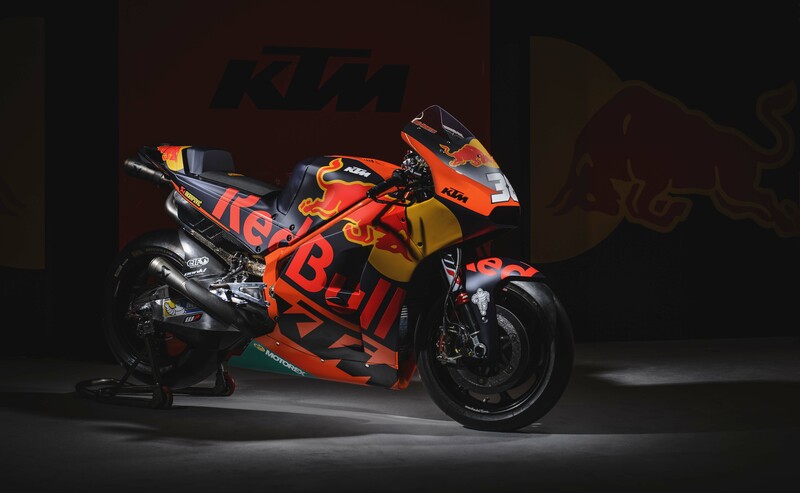 KTM’s riders, Bradley Smith and Pol Espargaro, will be looking to tame KTM’s monstrously powerful engine into something that can put the power to the tarmac, and they will also be looking to refine the steel-tube chassis into a proper scalpel on two wheels. 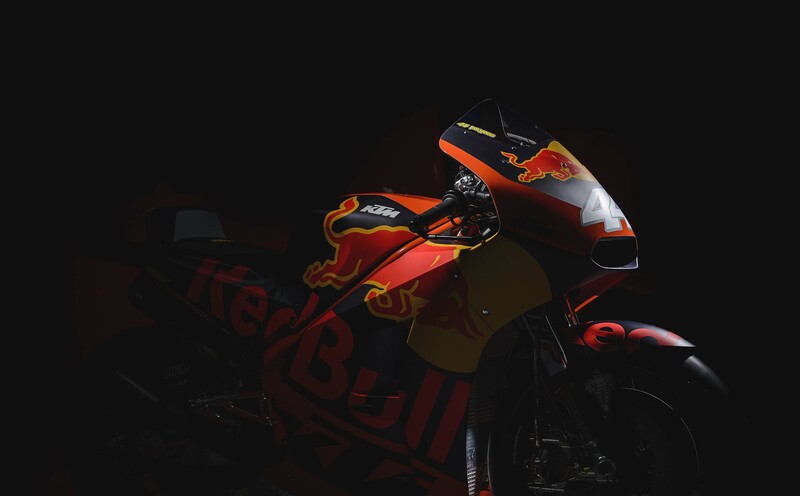 In other words, the 2017 season will be a development season. 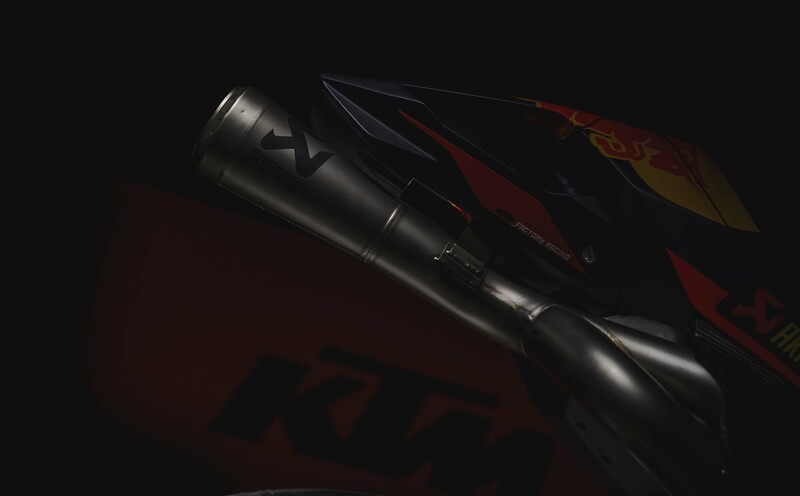 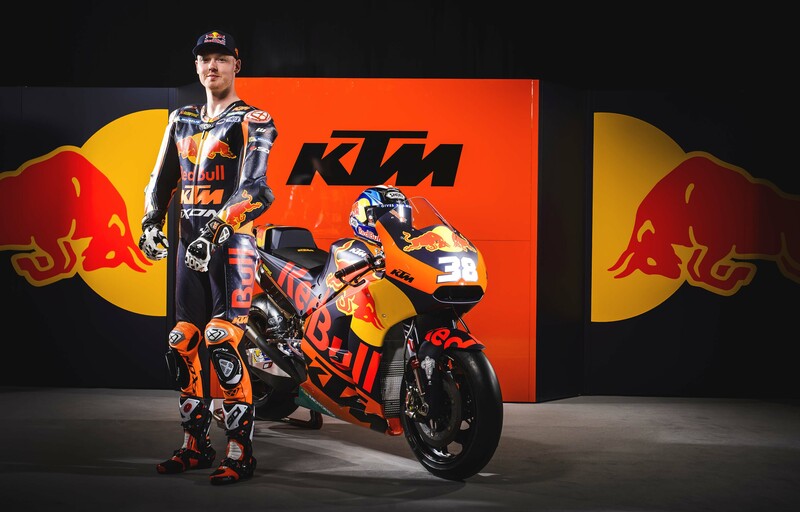 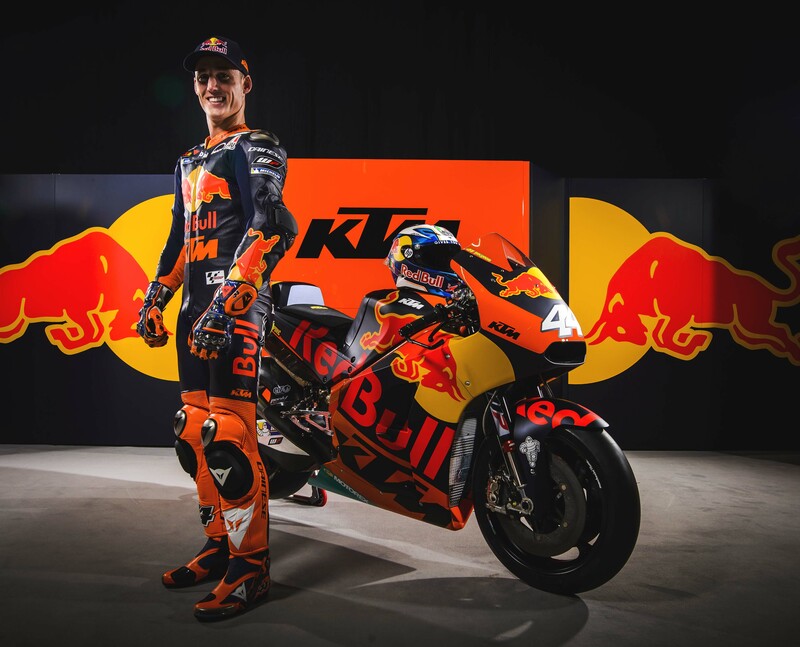 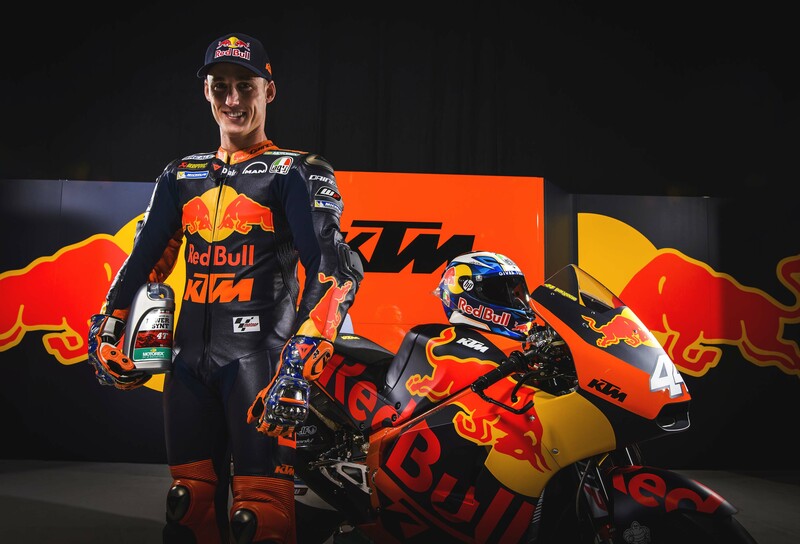 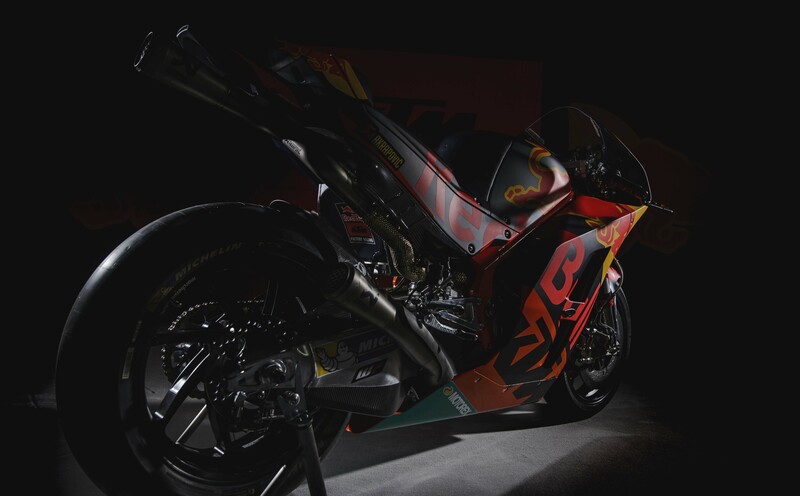 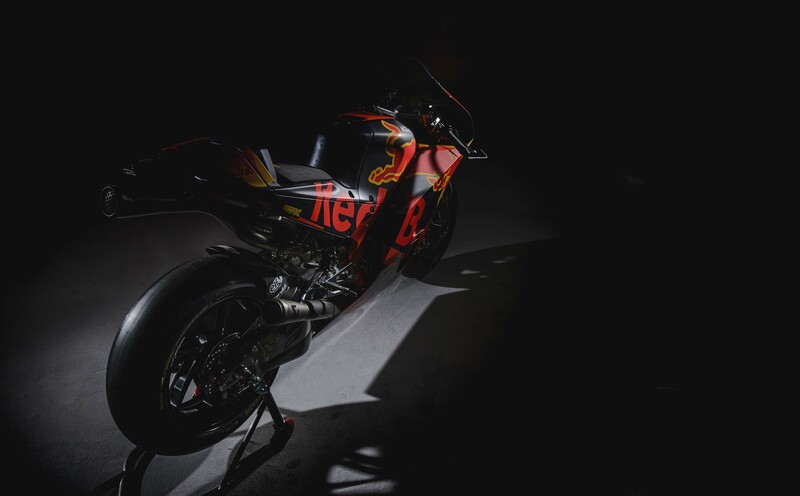 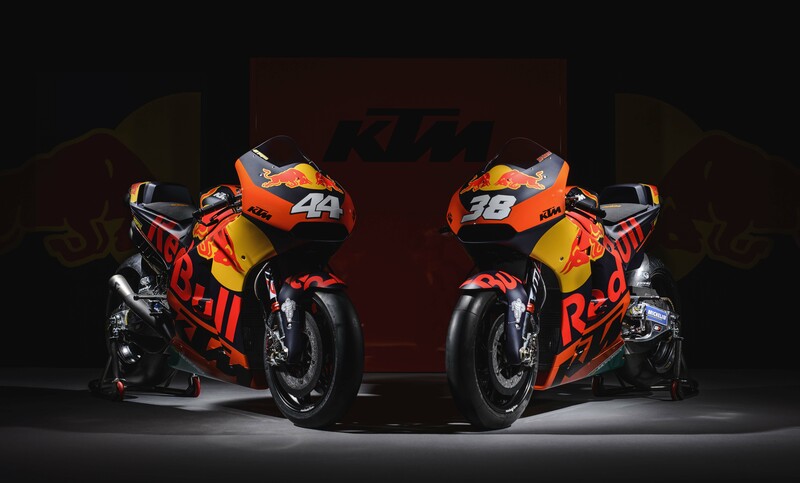 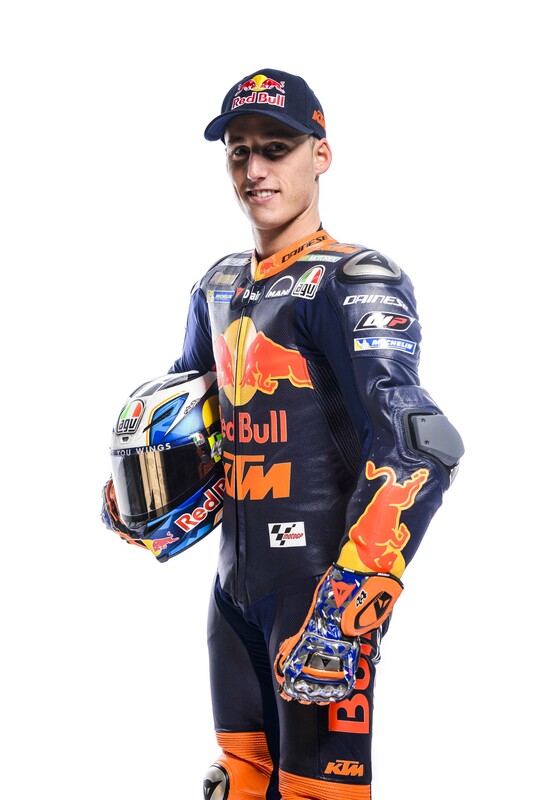 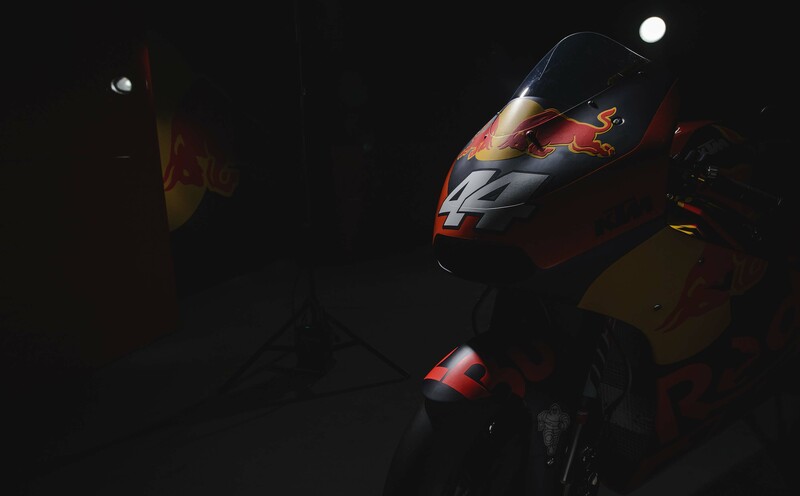 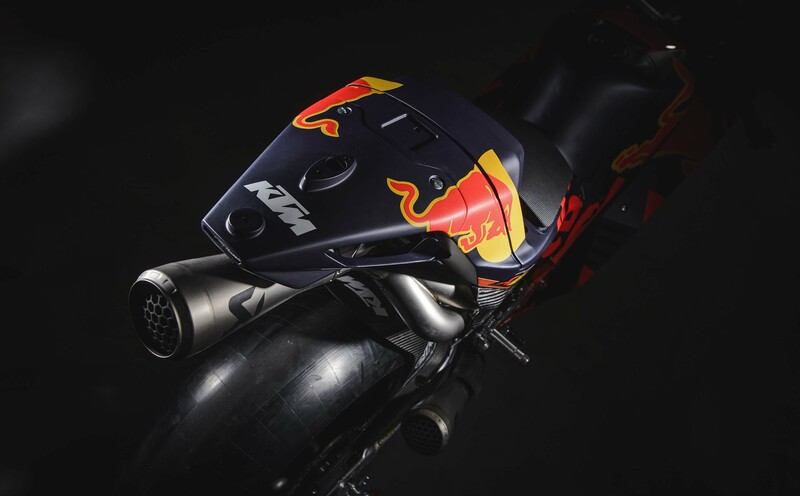 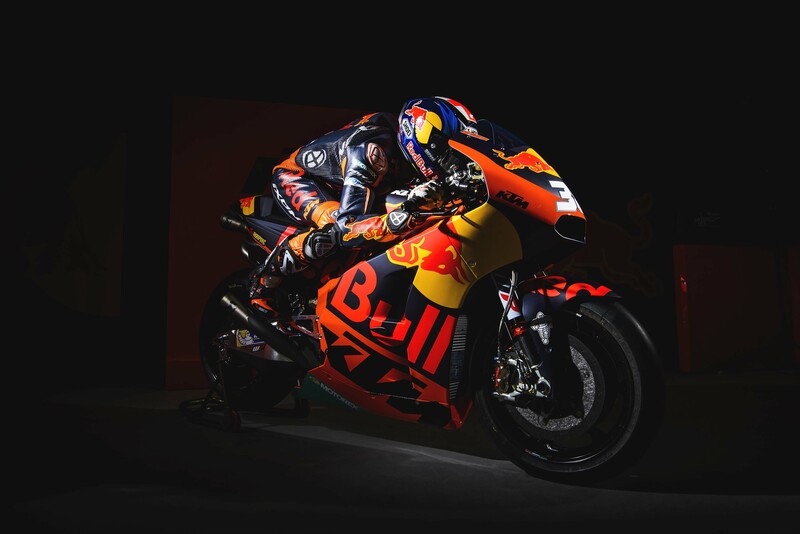 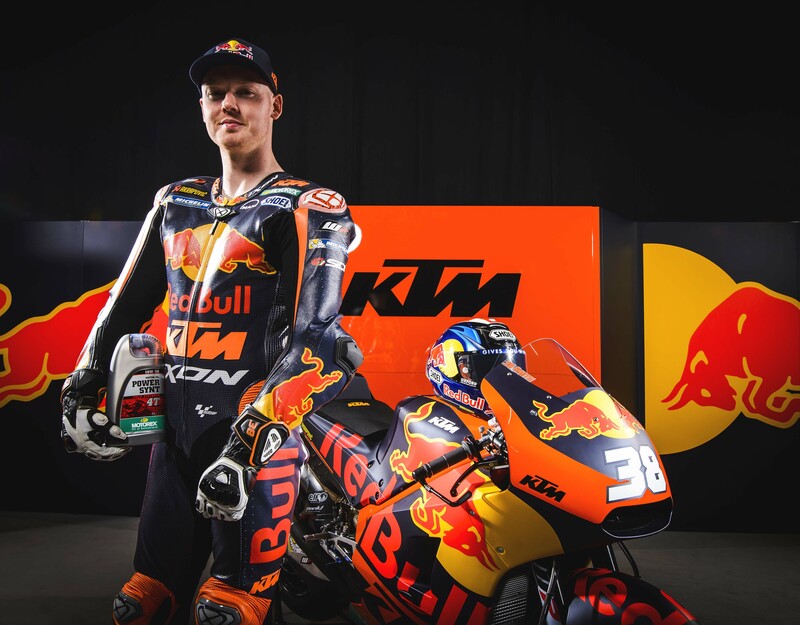 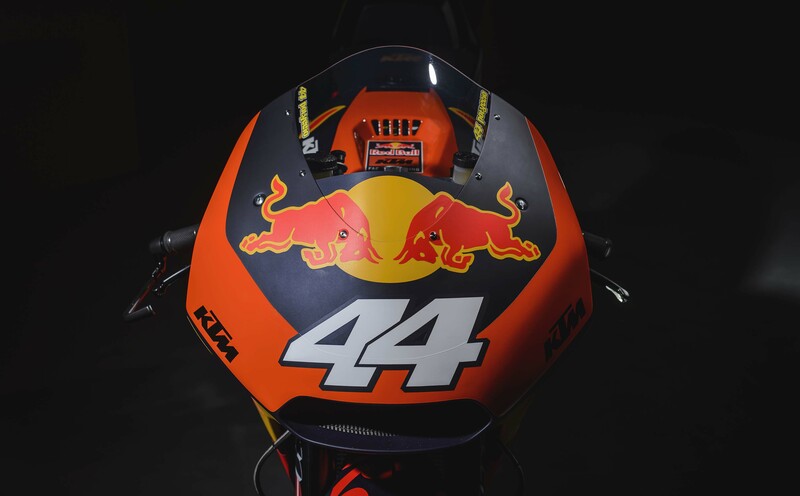 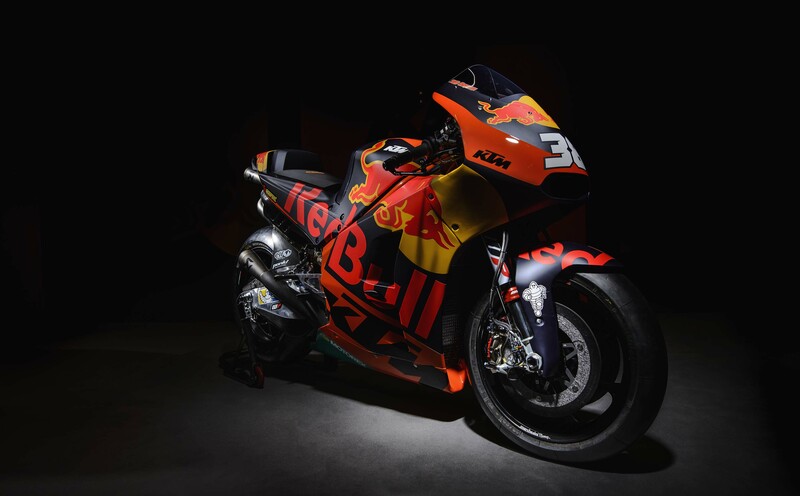 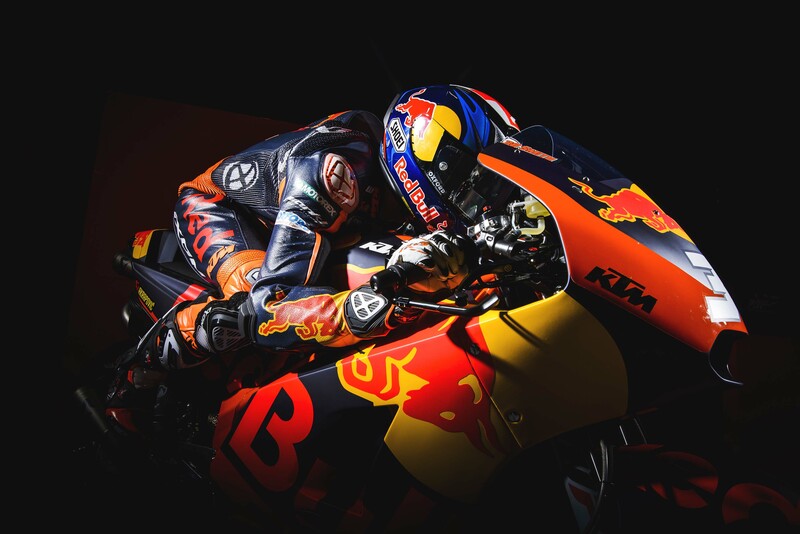 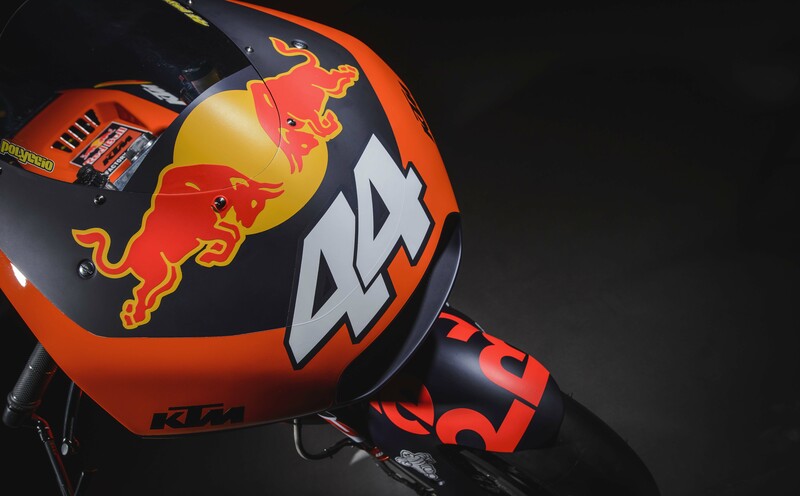 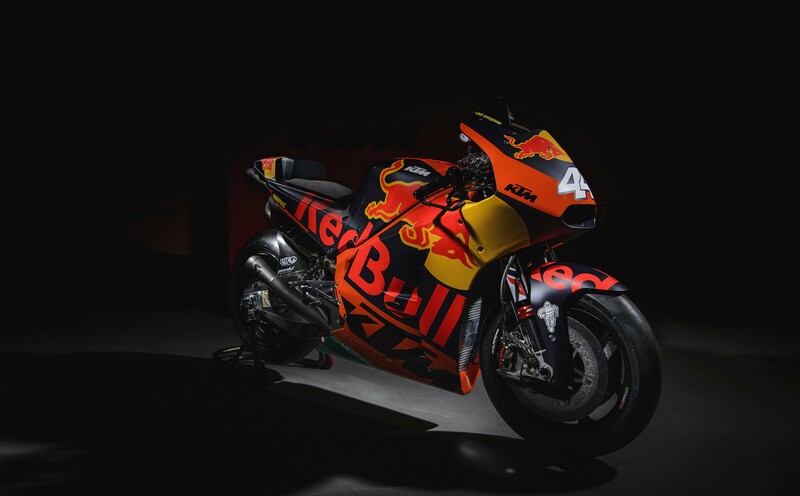 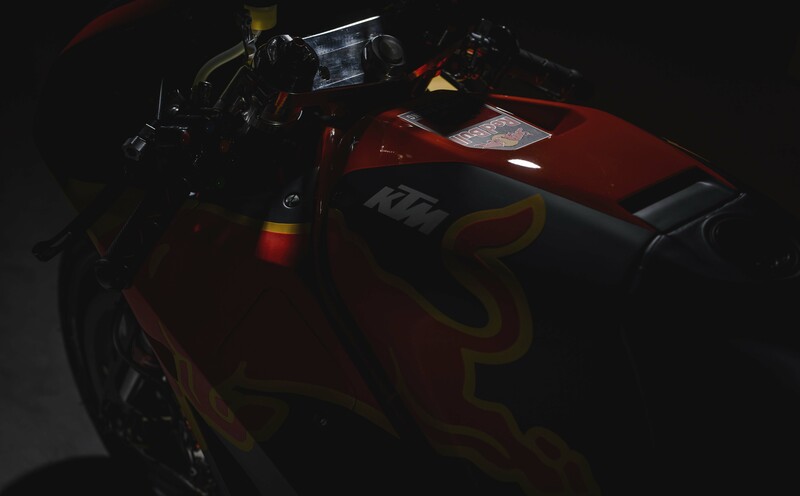 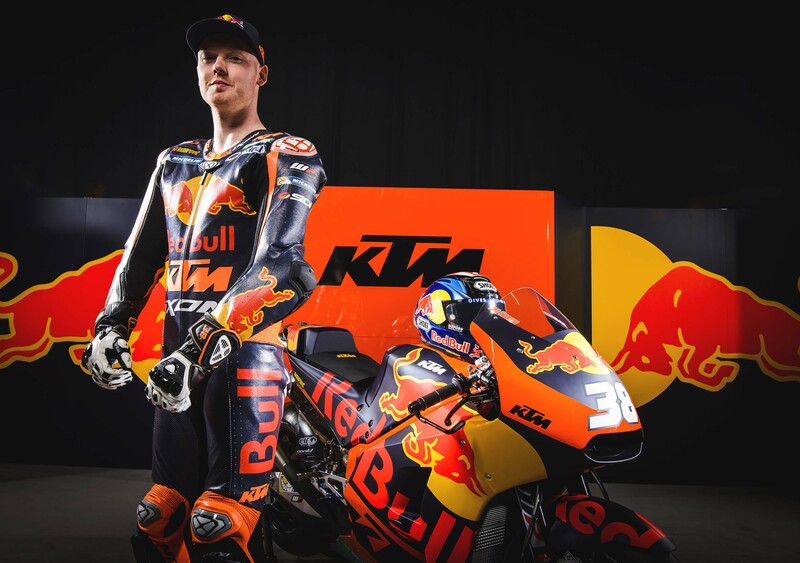 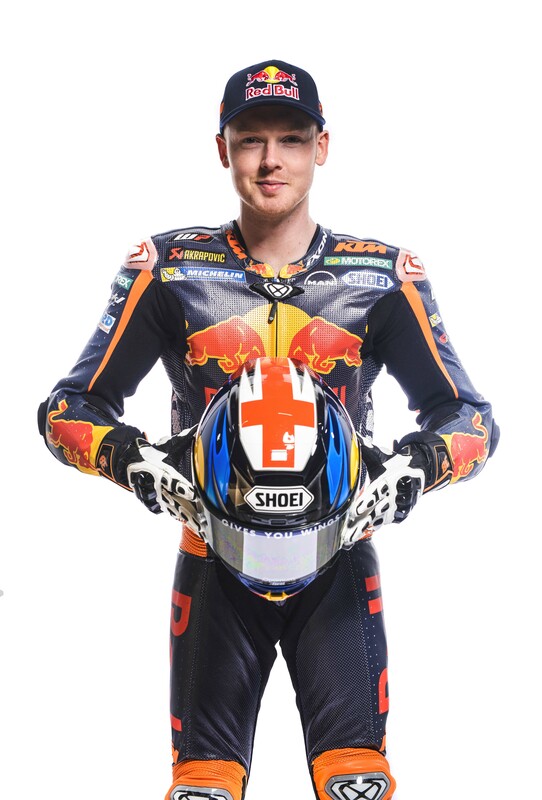 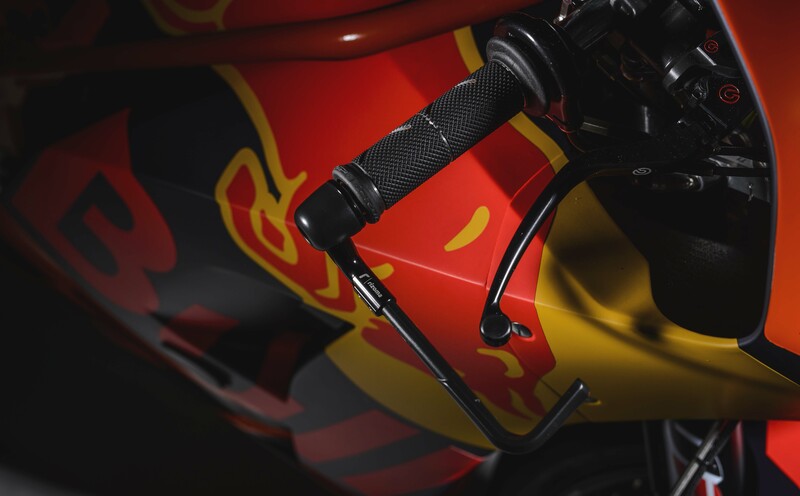 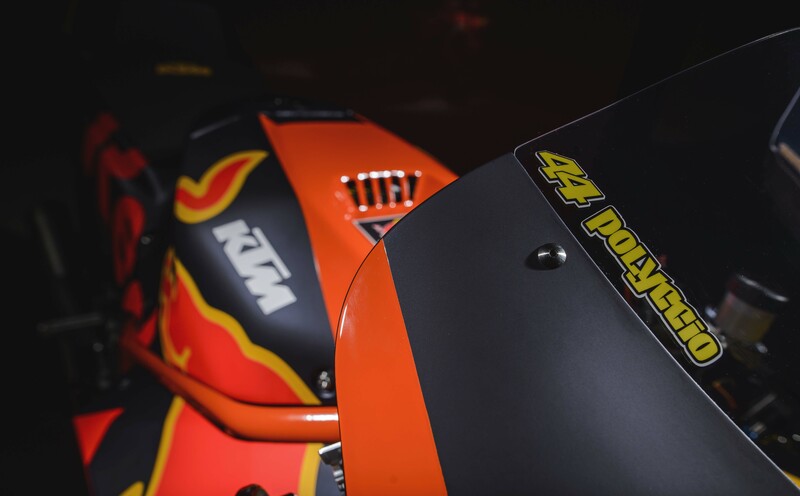 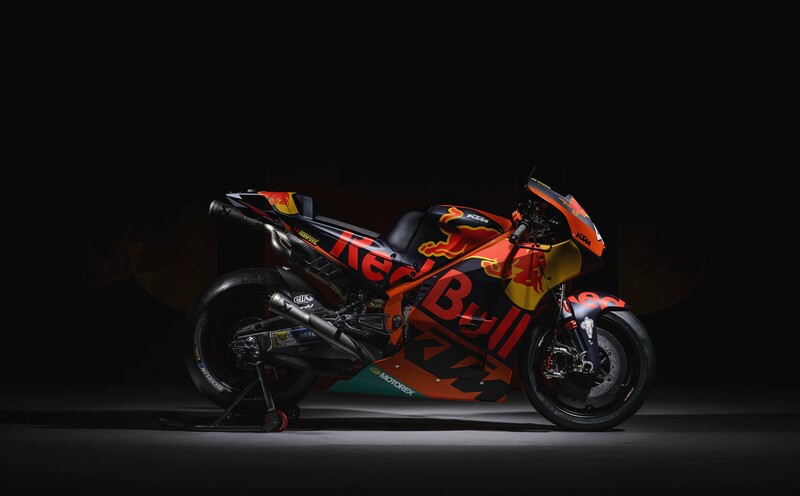 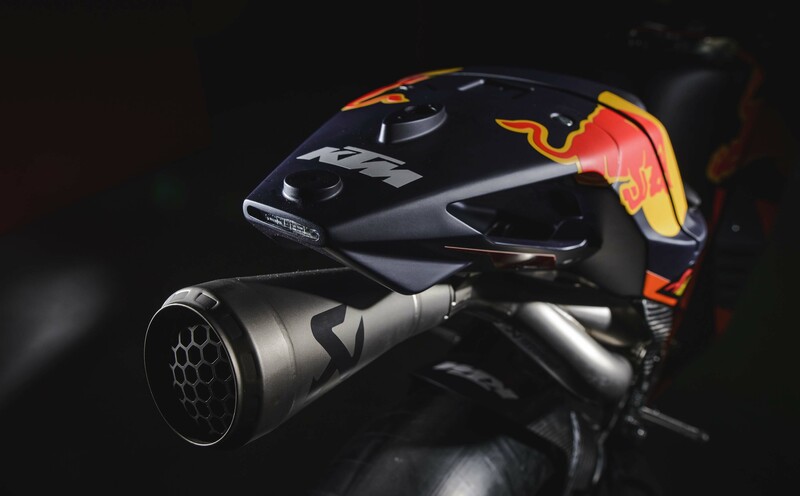 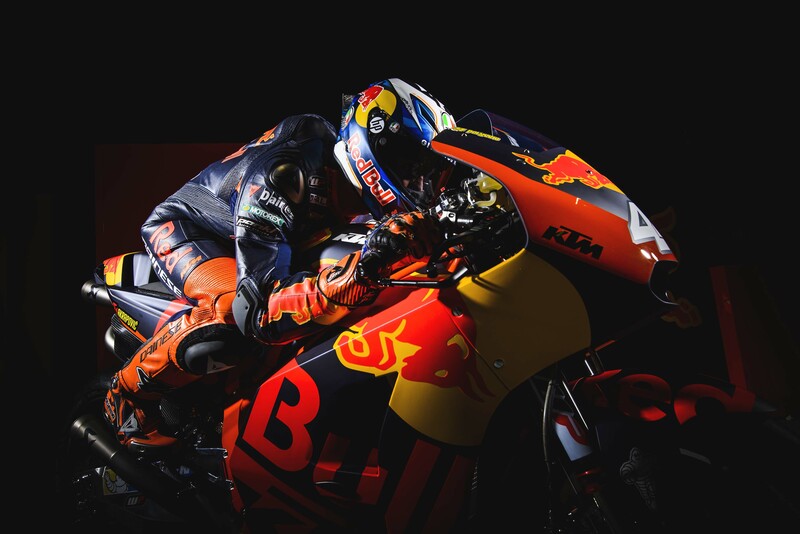 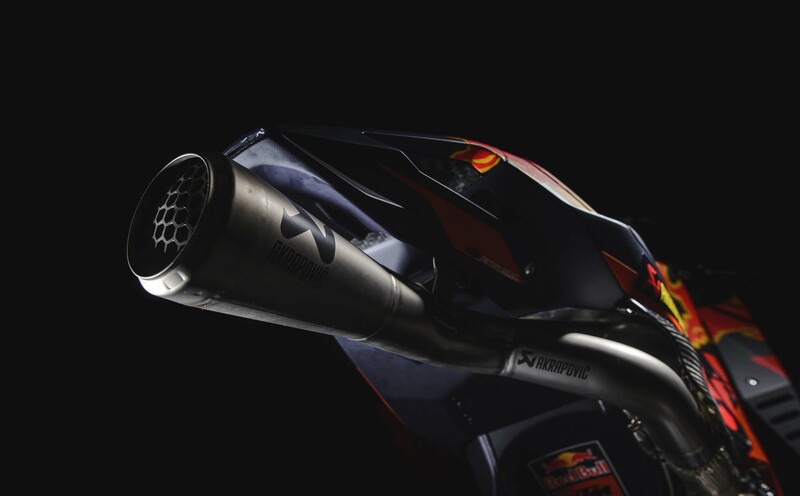 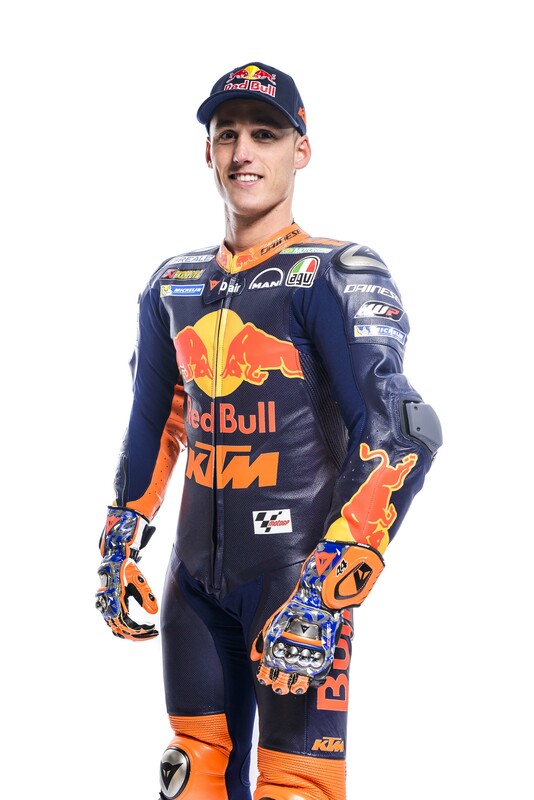 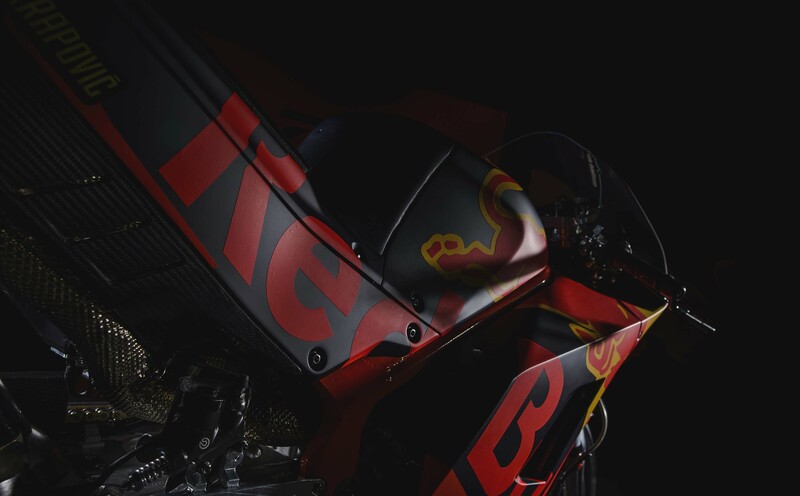 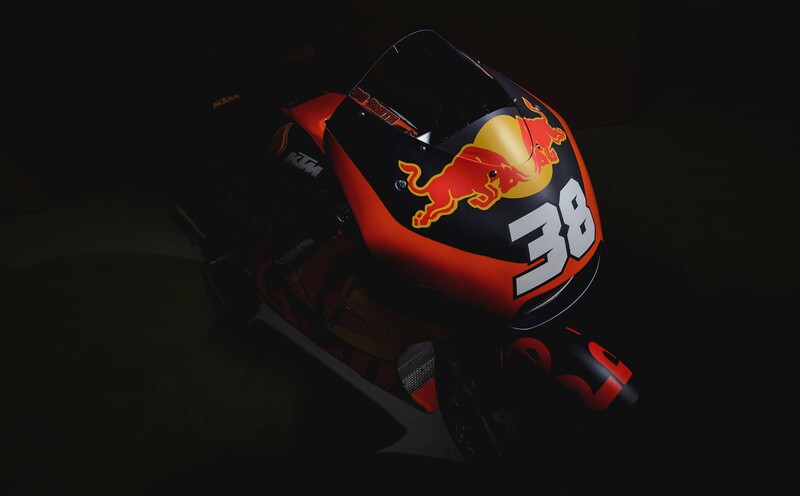 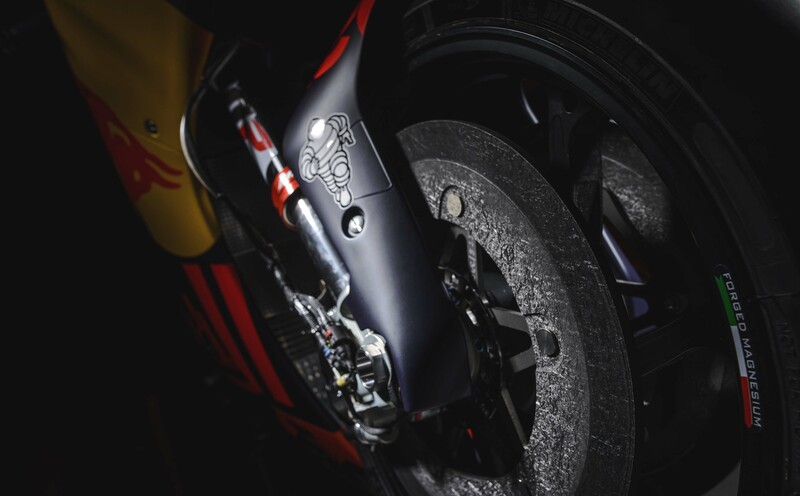 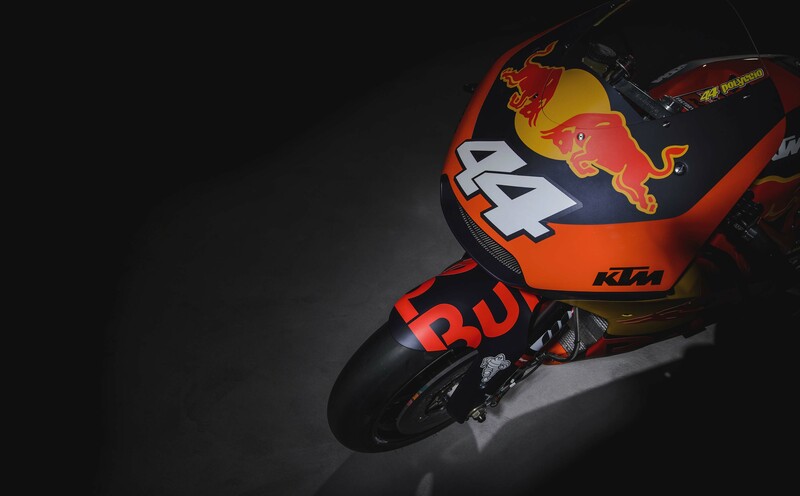 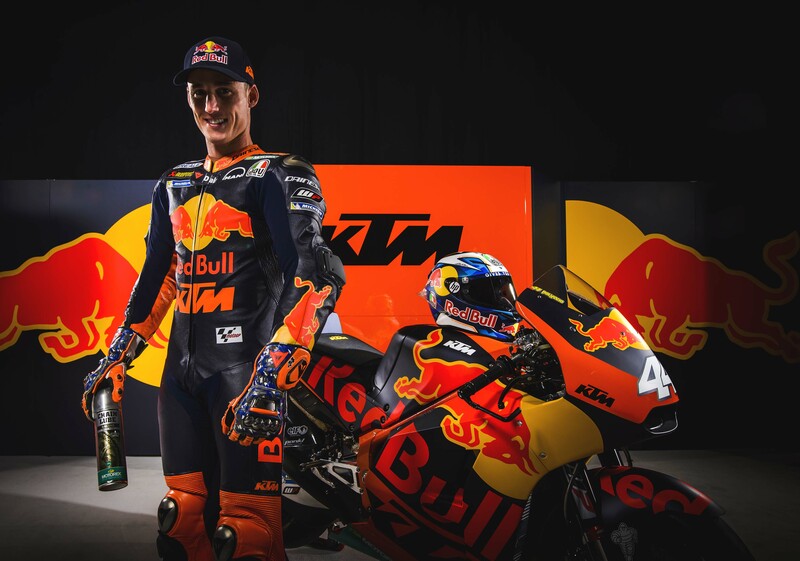 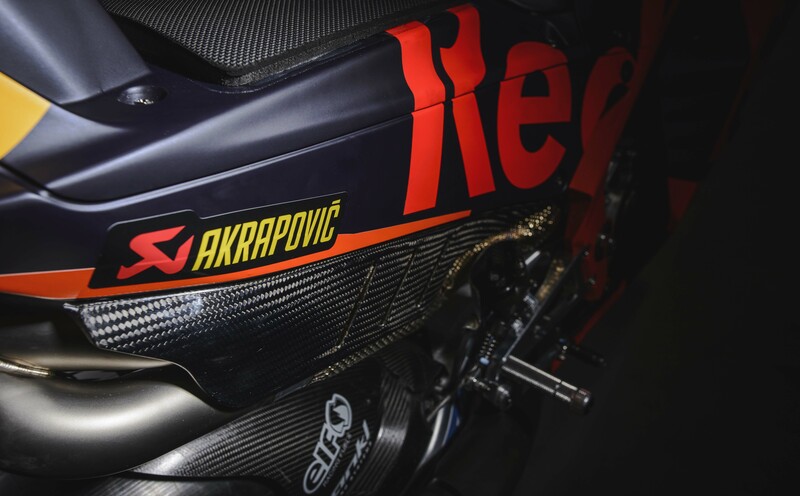 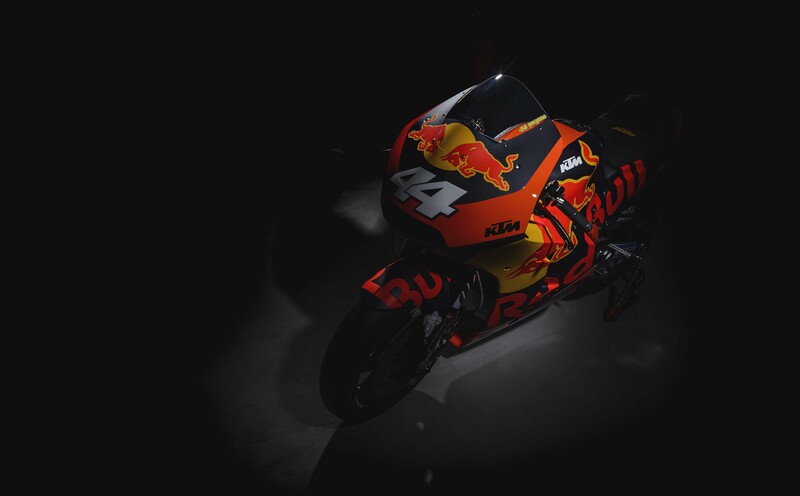 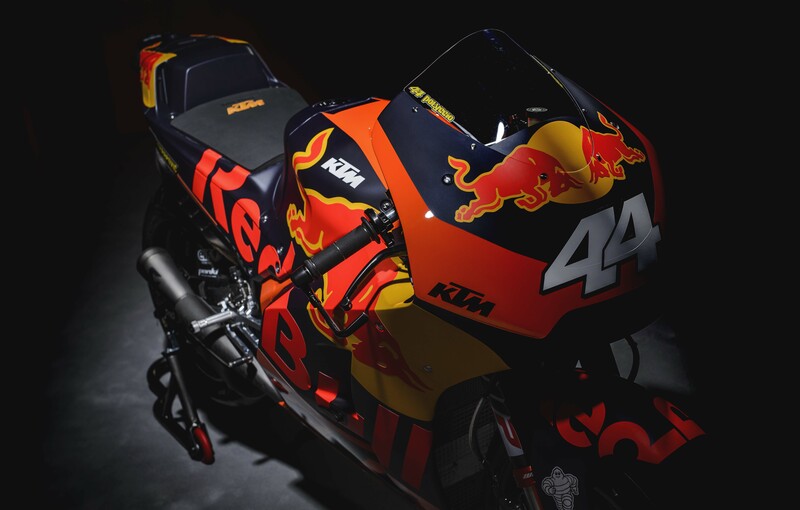 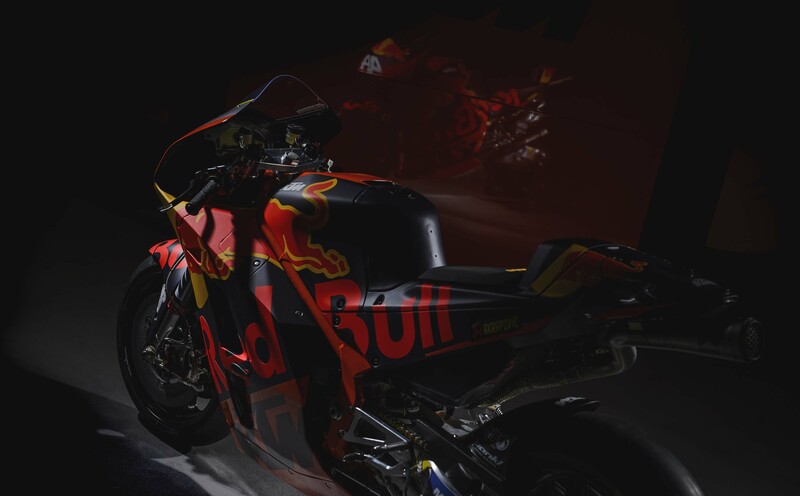 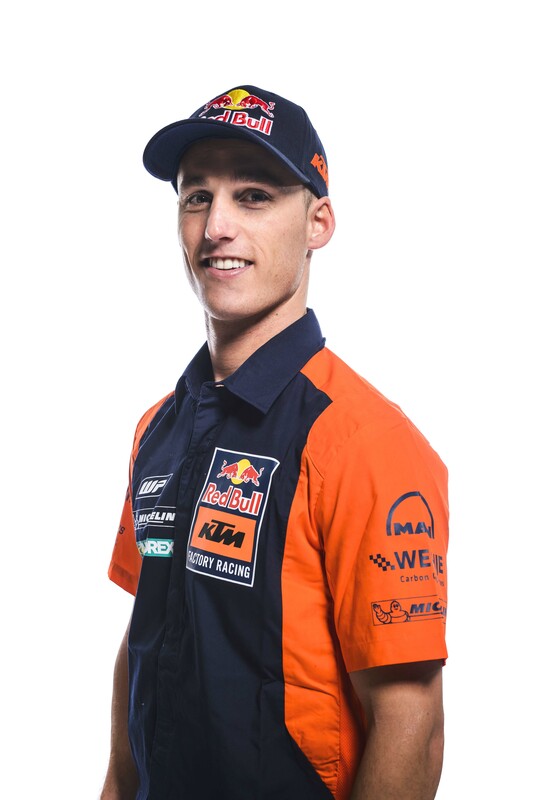 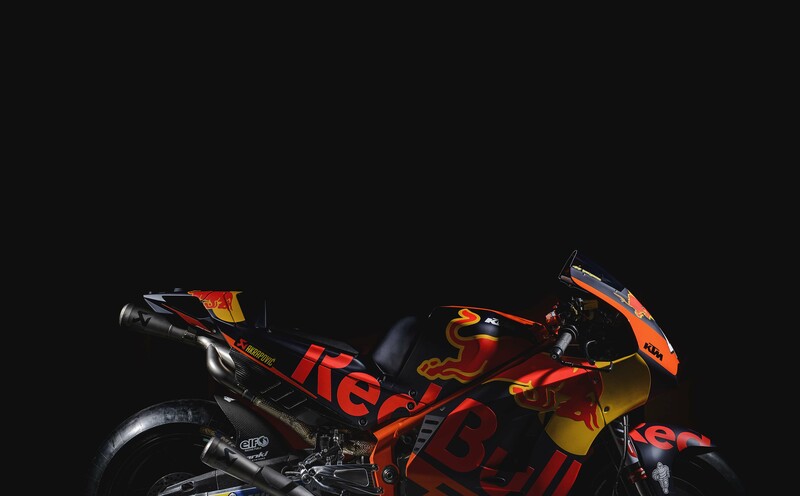 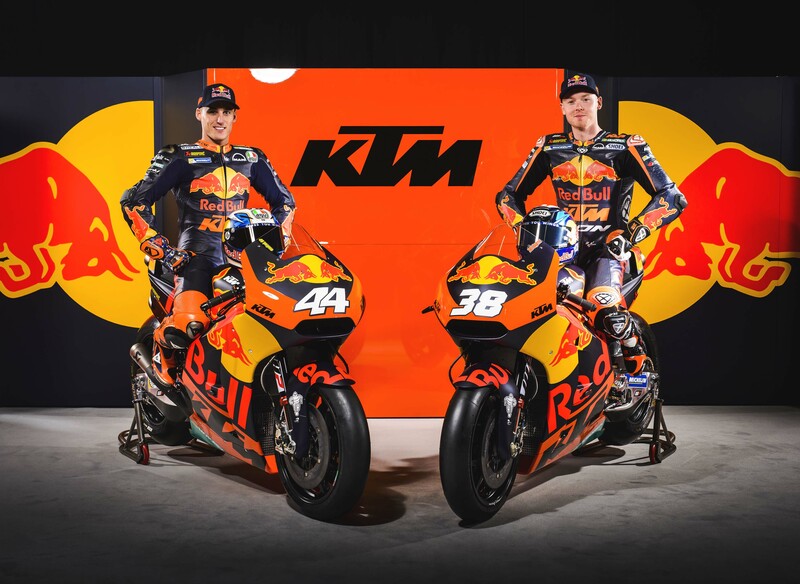 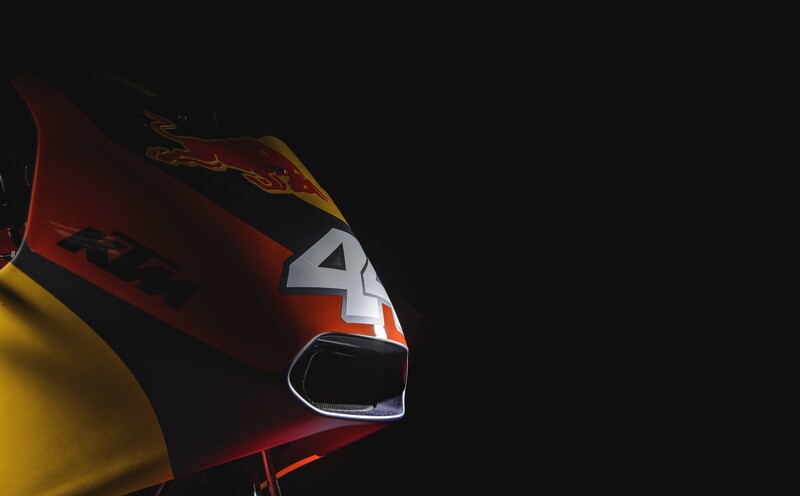 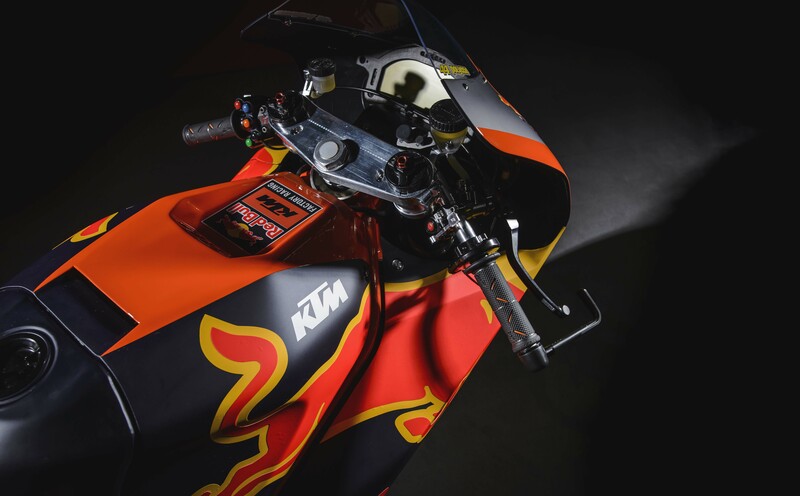 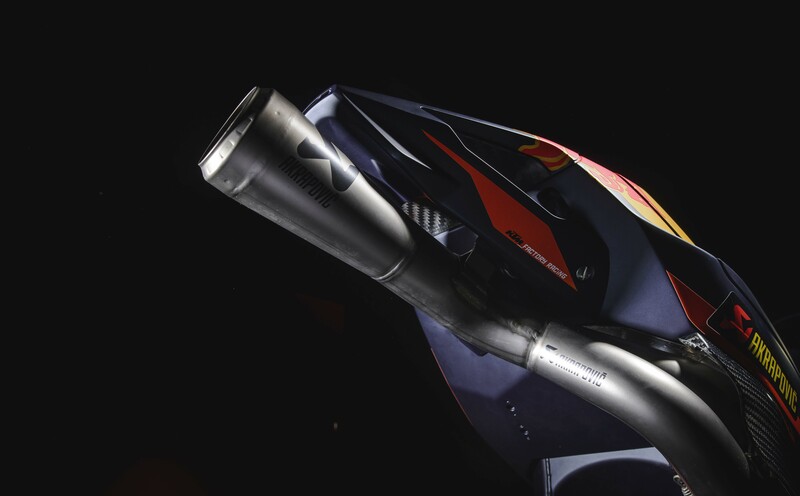 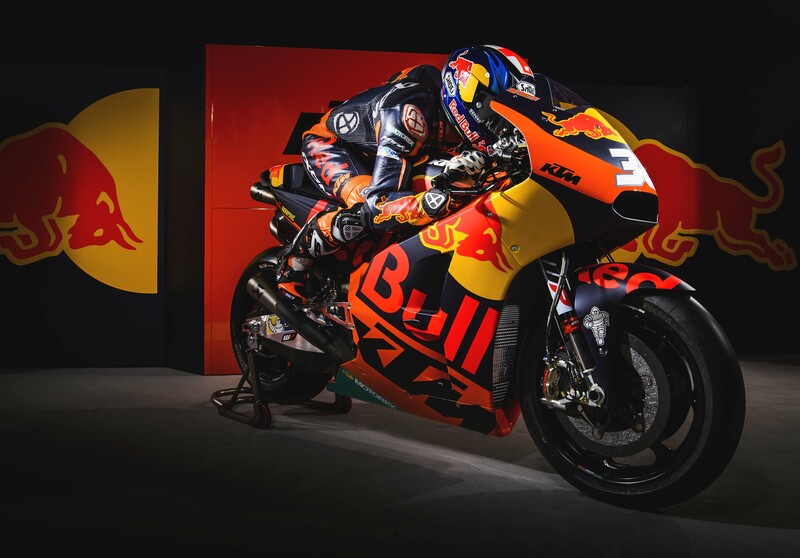 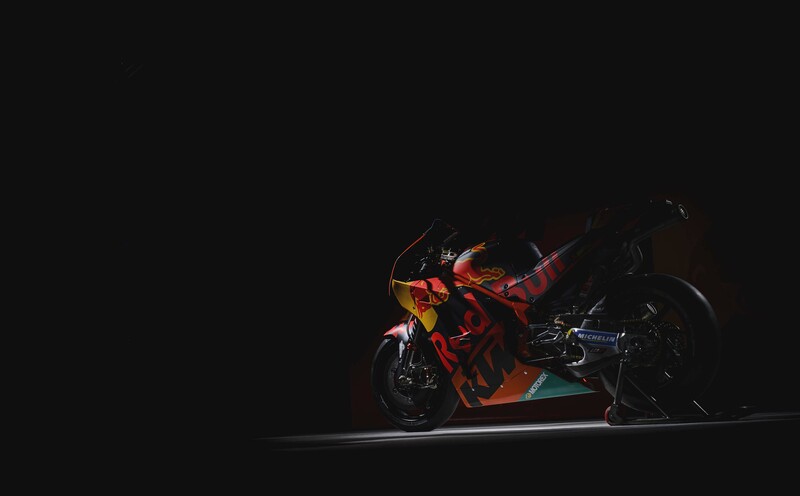 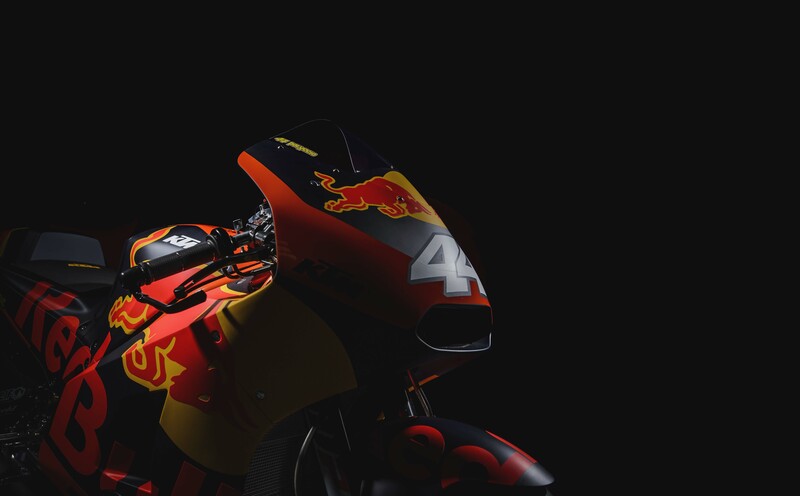 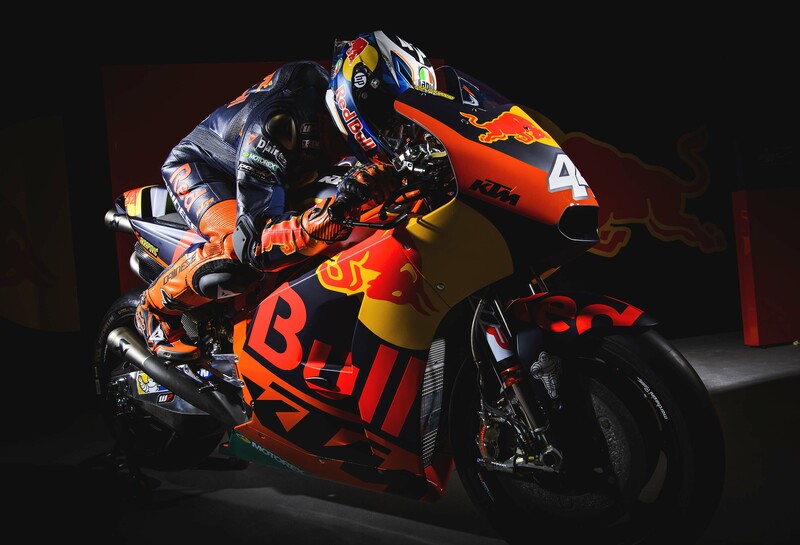 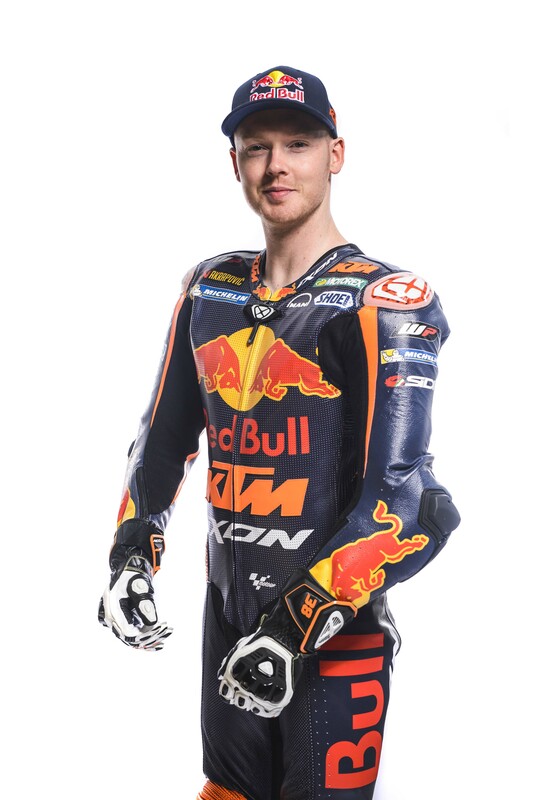 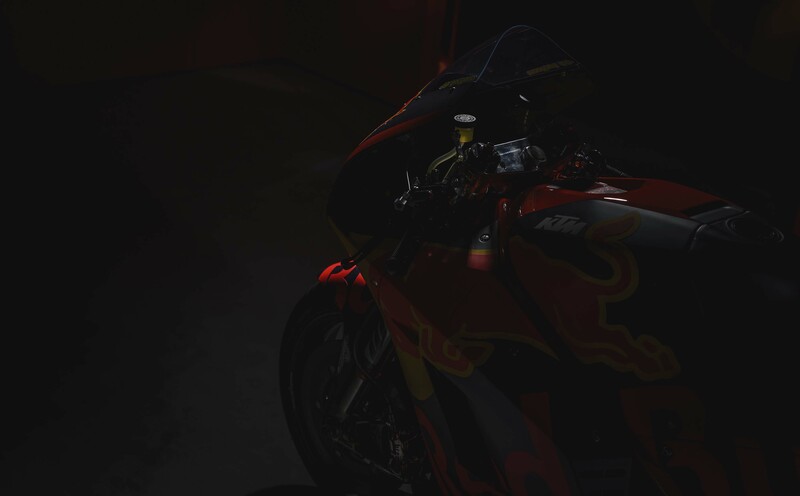 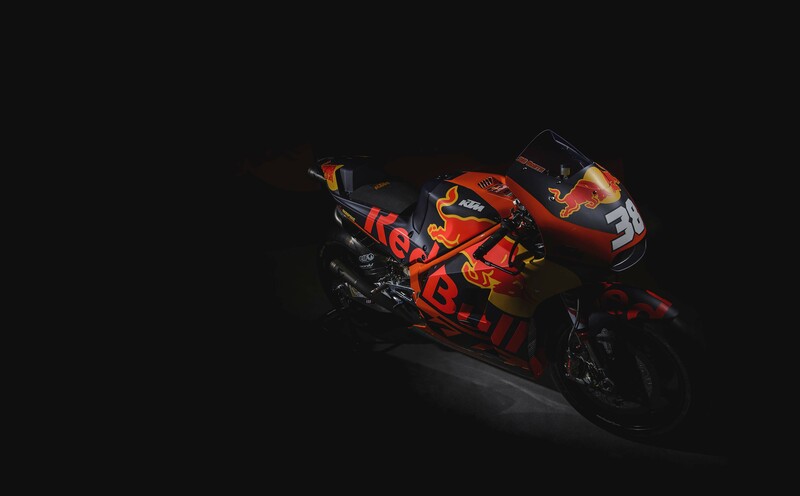 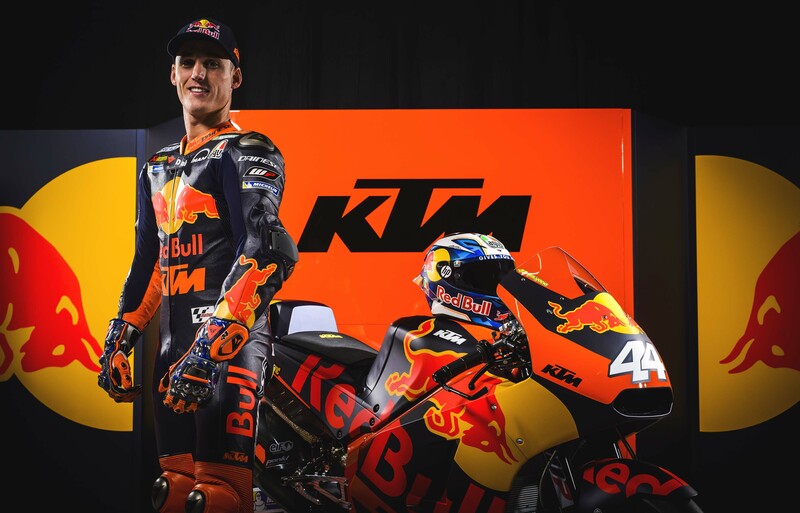 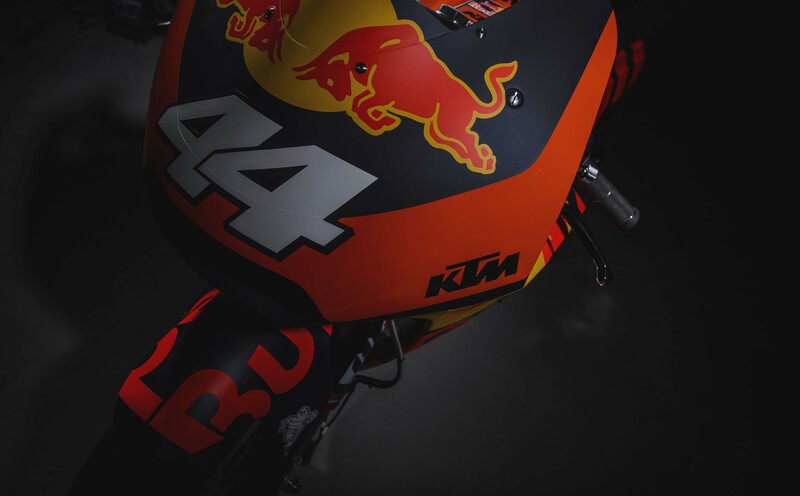 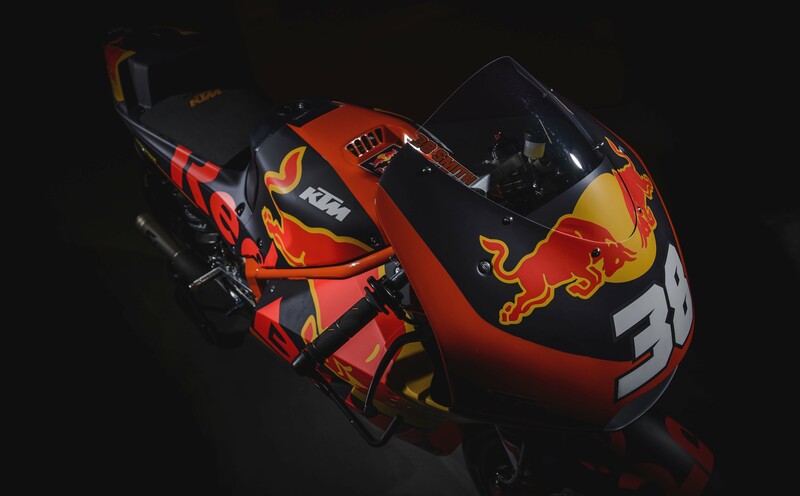 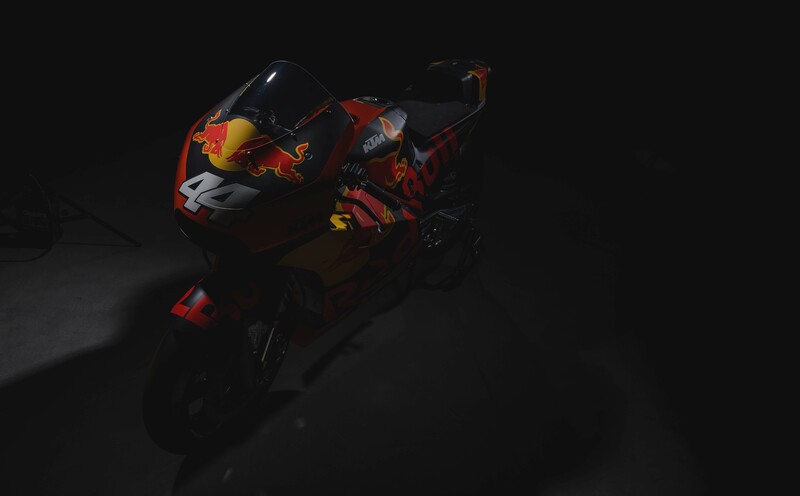 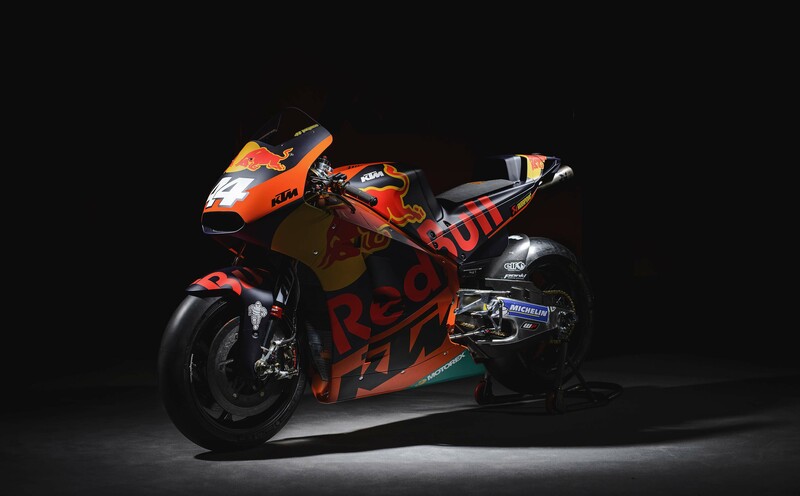 Though a rookie season it will be, KTM’s partnership with Red Bull means that the squad is no stranger when it comes to marketing and presentation. 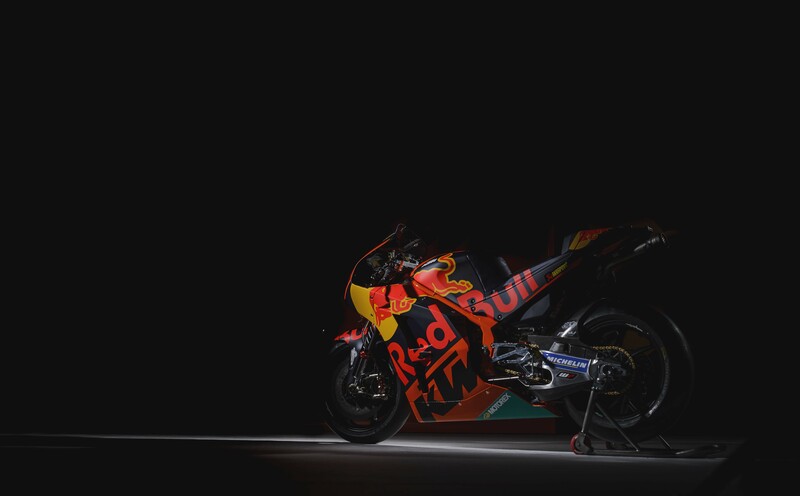 So we should not be surprised that with the team’s official livery unveiling today, that we also get a bevy of artsy high-quality (and high-resolution) photos of the team and the RC16. 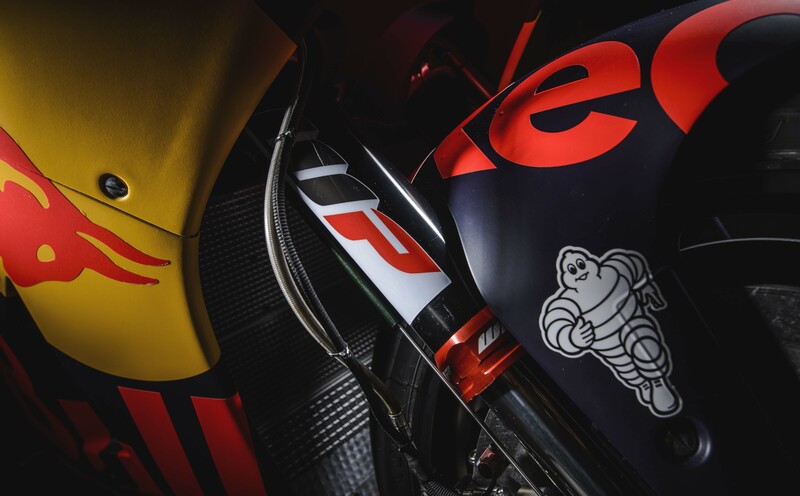 Of course, no pixel was spared to bring you these gorgeous photos. 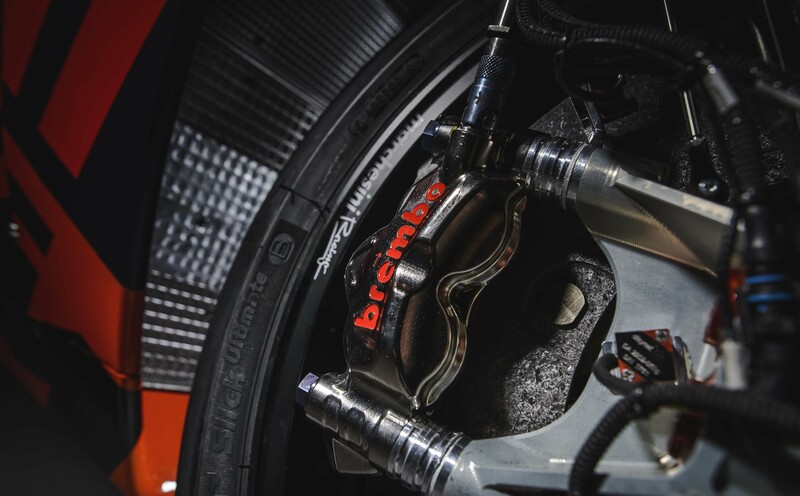 We hope your bandwidth is up to the task.